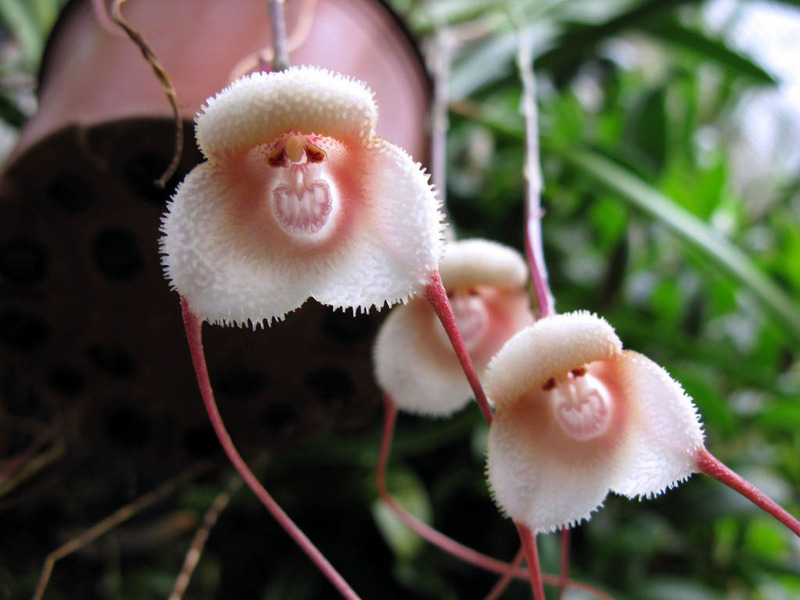 Dracula simia, also known as money face orchid, got its name because it looks likes exactly like the monkey face. 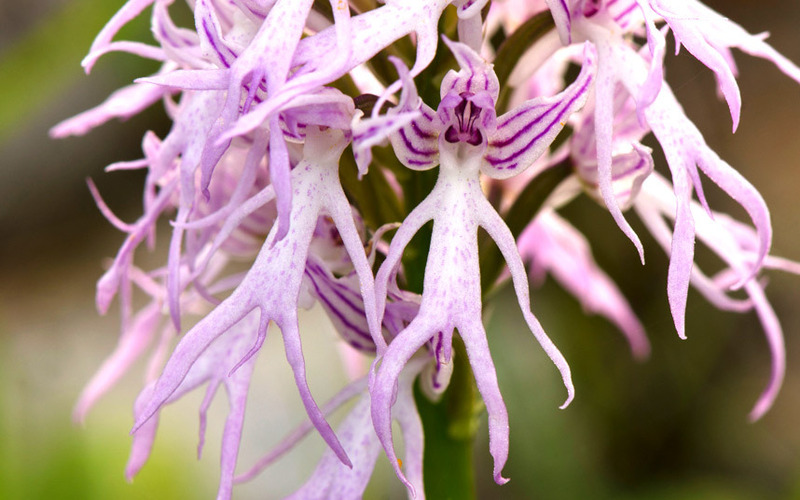 Perhaps it is hard for you to believe this bizarre flower actually exists. But it does. It is often found in the mountain regions of Ecuador, Colombia and Peru, where are 1000 to 2000 meters above the sea level. 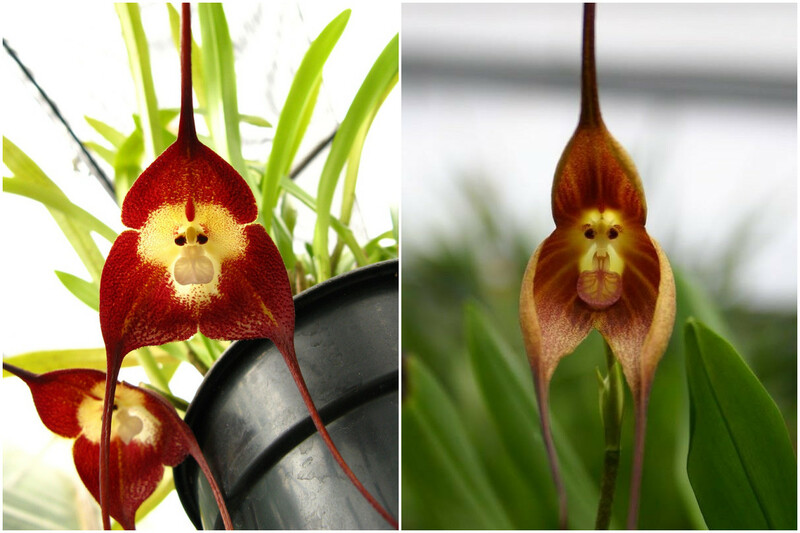 The rare plant can bloom at any time. More surprisingly, it smells like a ripe orange. 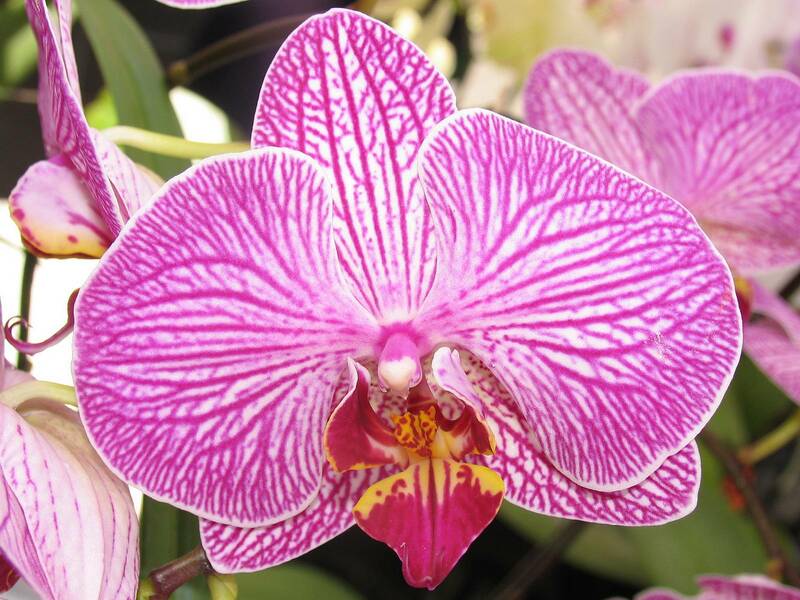 It is not very difficult to figure out why moth orchid got its name. Some of the plants look like moths. The name was given by a Swedish botanist called Carl Linnaeus. 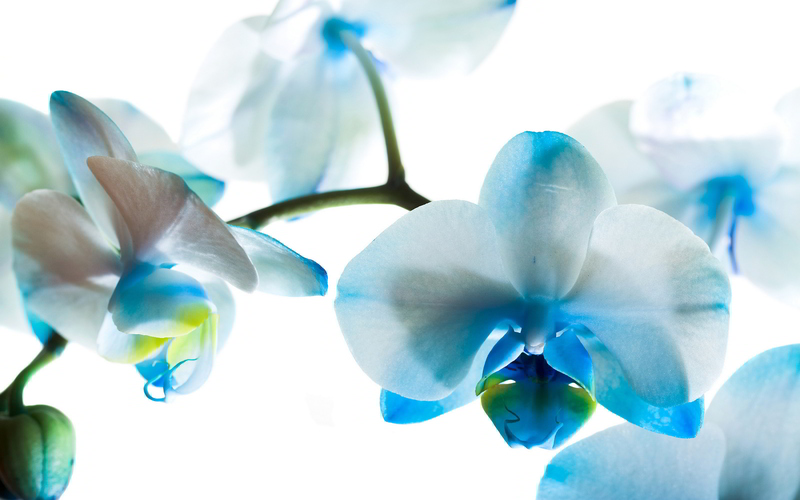 As one of the most popular orchids, moth orchids grow in a wide range of areas. Thus different types of the plant seeds can adapt to various environments. 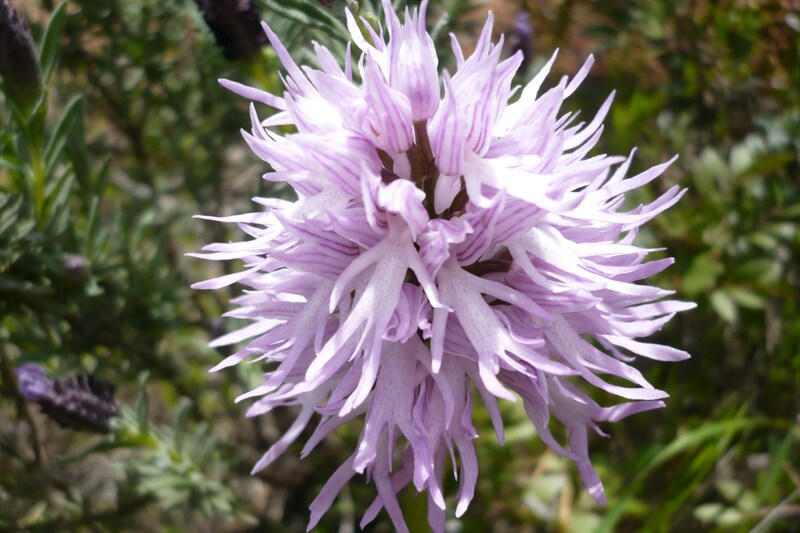 This lovely plant is mostly found near the coast, sometimes at higher altitude of eastern and southern Australia. 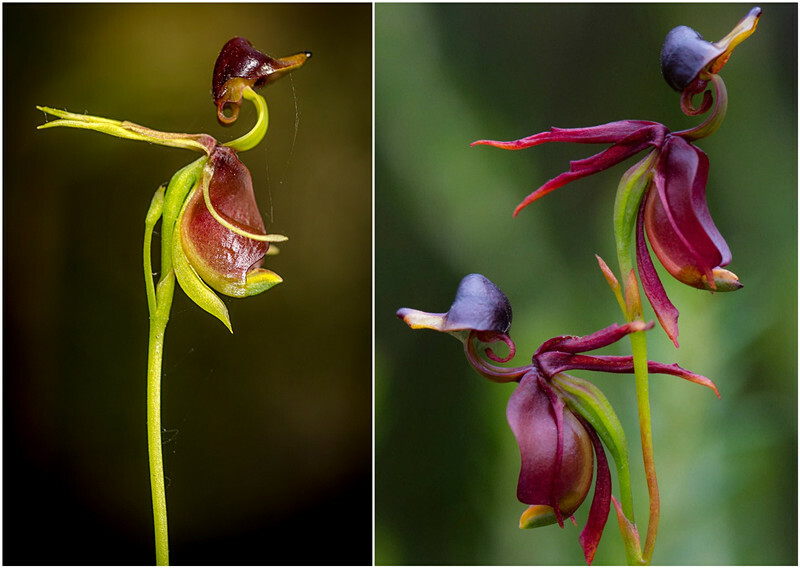 The orchid is small and flowering from September to January. 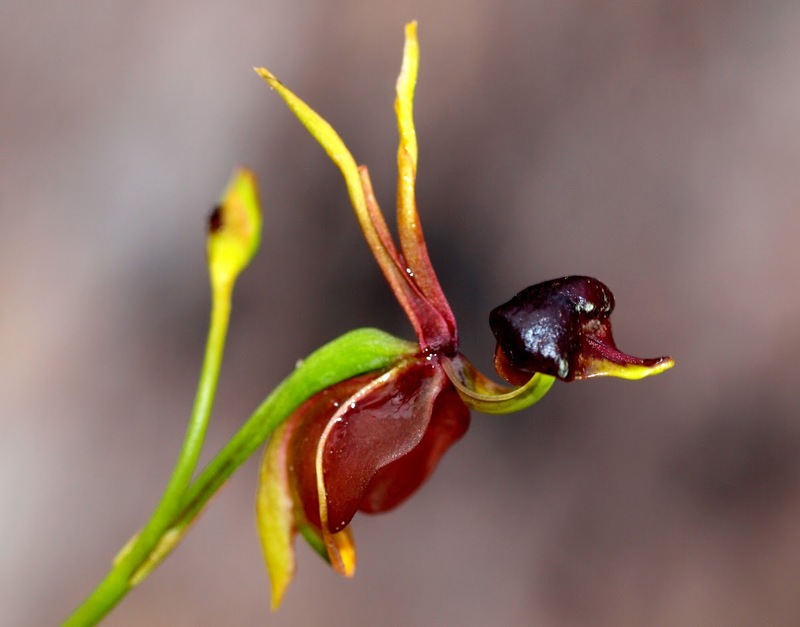 So this is a good time when you may consider buying some flying duck orchid seeds and planting them in your home. 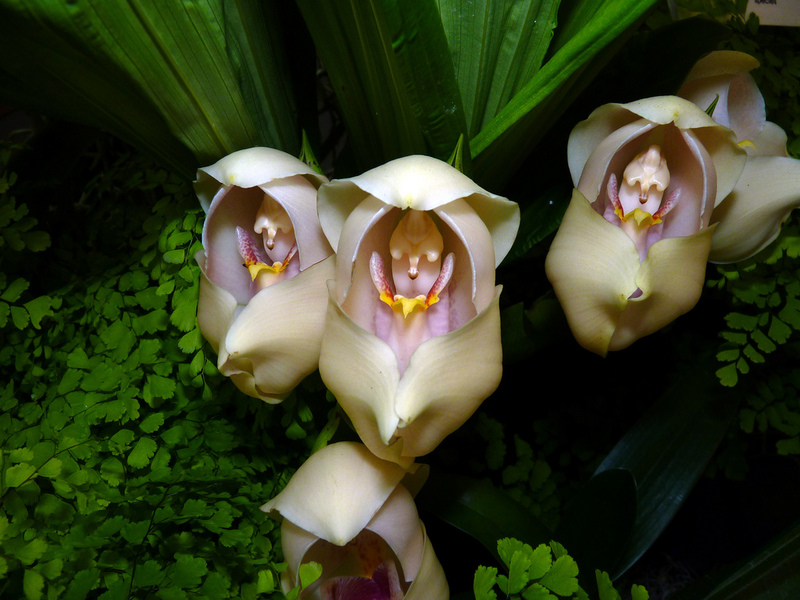 Many people are amused by this funny flower whose petals look like naked men. It is often distributed in southwestern Europe, southeastern Europe, western Asia and northern Africa. This plant prefers partial shade and low nutrient soil and the flowering occurs in April. 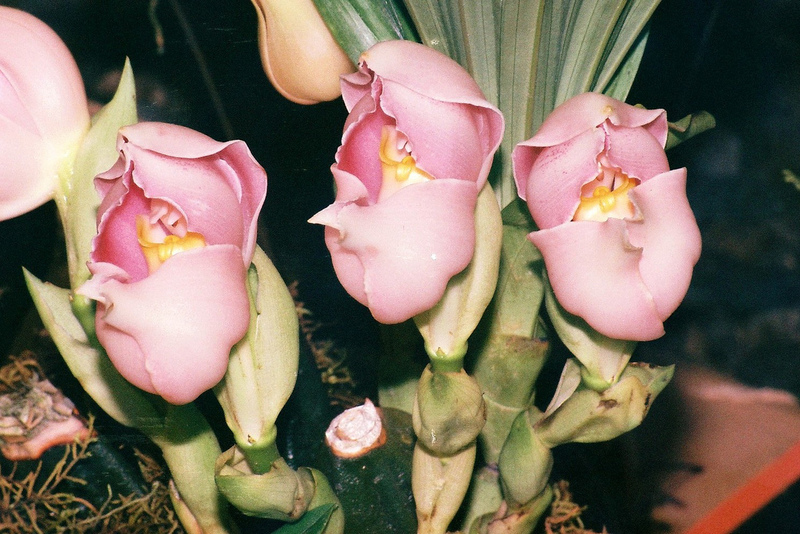 Anguloa Uniflora was named in memory of Don Francisco de Angulo, Director-General of Mines, in Peru. And the reason why it is called swaddle baby is because it looks like a baby wrapping in a swaddling cloth. 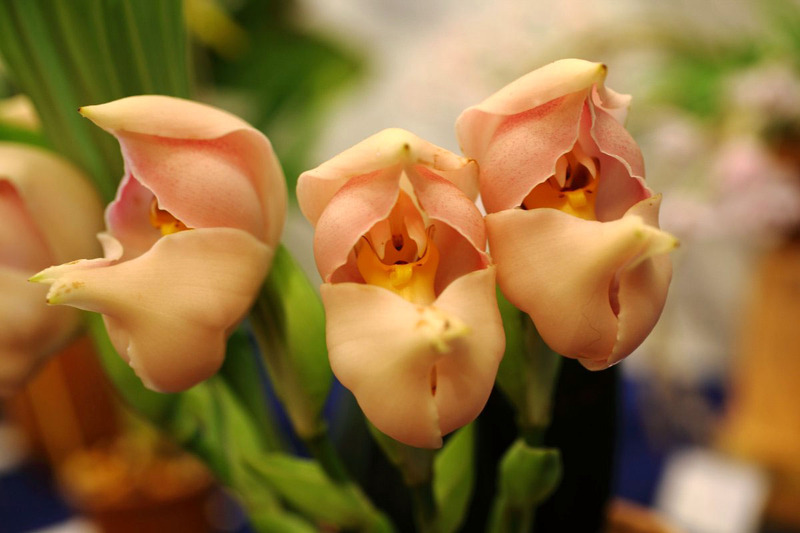 Generally it blooms in spring and summer with pleasant fragrance. It needs to plant in shade environment and requires relatively cold temperature. Does Your Garden Get Ready for Halloween? Hello. I'm a home and gardening lover and truly welcome everything interesting, especially home decor and gardening. It would be very nice of you to leave your comment and share your thoughts with me.